Murray Miller is a director. Murray Miller's recent filmography includes the movies 7 Days in Hell (2015) and The Five-Year Engagement (2012). 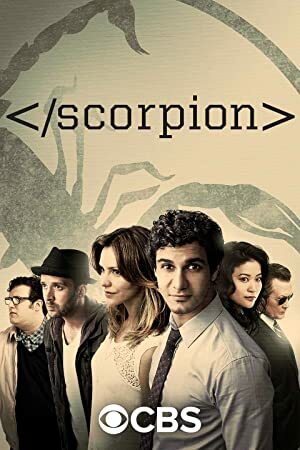 Girls and Scorpion account for some of Murray Miller's recent TV credits. 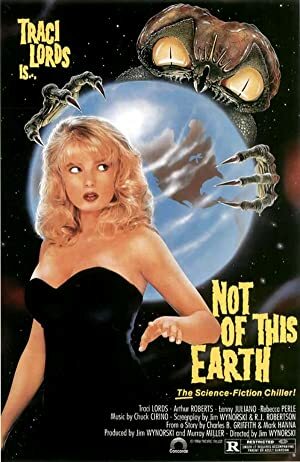 There are about 3 movies featuring Murray Miller as of 2018. Some of the most recent Murray Miller movies include 7 Days in Hell, The Five-Year Engagement, and Forgetting Sarah Marshall. 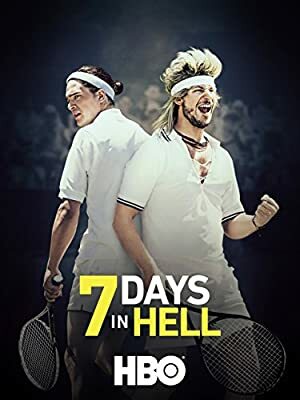 7 Days in Hell was released in 2015. The Five-Year Engagement, released in 2012, featured Murray Miller as SF Wedding Barn Manager. Murray Miller played the role of Photographer in Forgetting Sarah Marshall, released in 2008. As of 2018, Murray Miller has contributed to about 3 TV shows. Some of the most recent Murray Miller TV appearances include Girls, Scorpion, and American Dad. 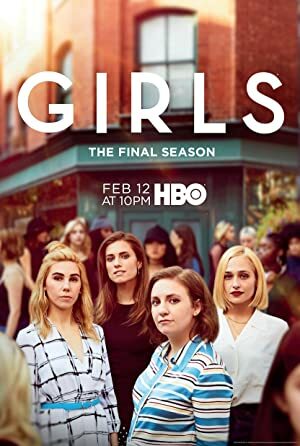 In 2017, Murray Miller directed, executive produced, and produced Girls. In 2016, Murray Miller played the role of Contestant on Scorpion and Murray Miller wrote for American Dad in 2013.